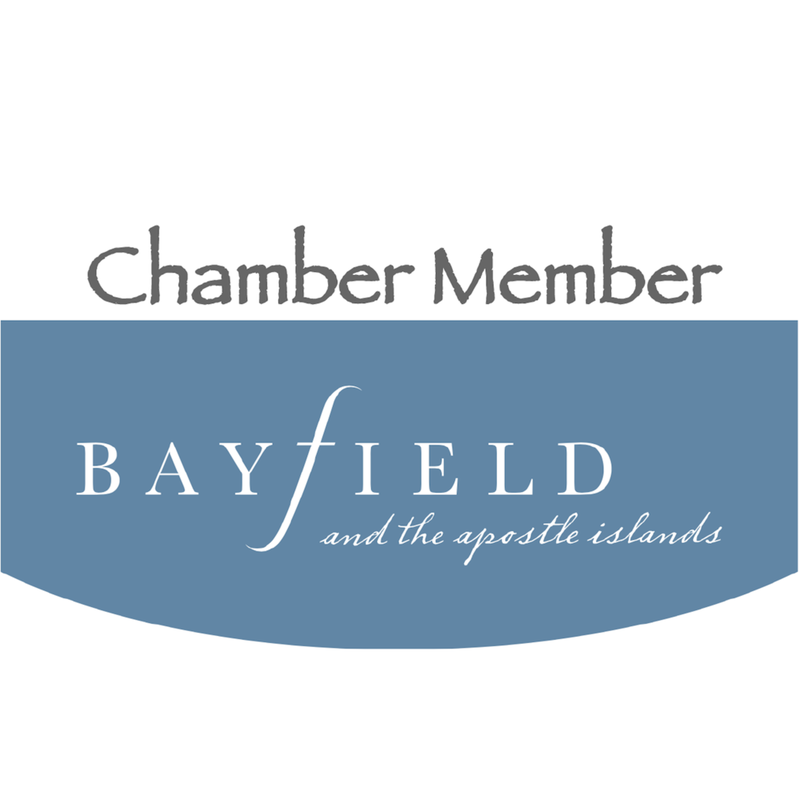 Our professional shop staff works year-round in one of the finest, best-equipped facilities in the Apostle Islands area: service, restoration, launch/haul-out & storage. Click the image to view/print the form. 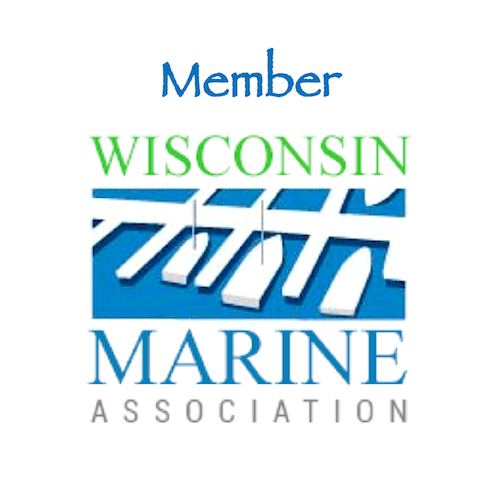 With over 125 years of combined experience in the marine repair industry, our professional shop staff works year-round in one of the finest, best-equipped facilities in the Apostle Islands area, providing service for both sailboats and powerboats. 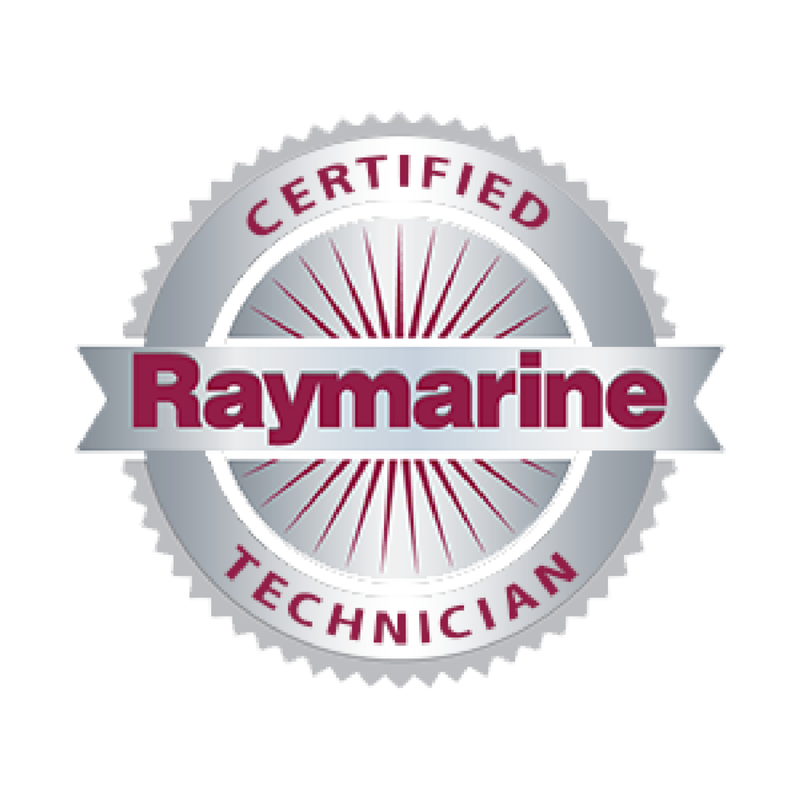 As a Mercruiser and Raymarine dealer, with Yanmar parts available, our certified technicians offer complete service of both gas and diesel engines, water systems, heads and heating/cooling systems. We also provide rigging and mast stepping service for sailboats. And our technicians are renowned in the area for their exceptional restoration and carpentry work. We provide launch, haul-out and shrink-wrap services and winter storage. 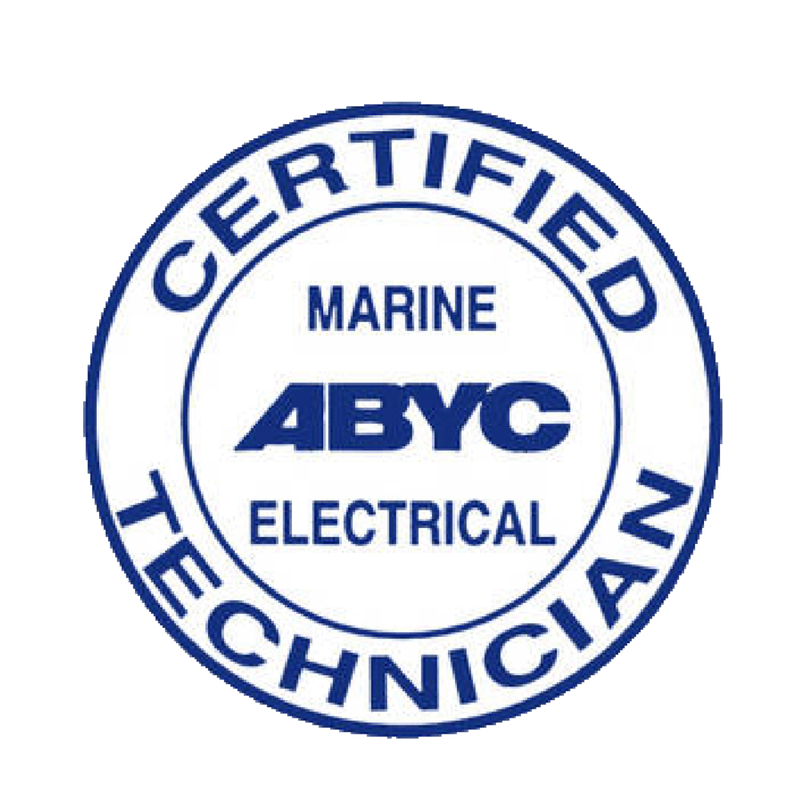 Let us commission your boat and prepare it for a great summer boating season. At summer's end, we can decommission and store your boat until the next season arrives. A launch ramp is available for member and non-member use. See our rates below. 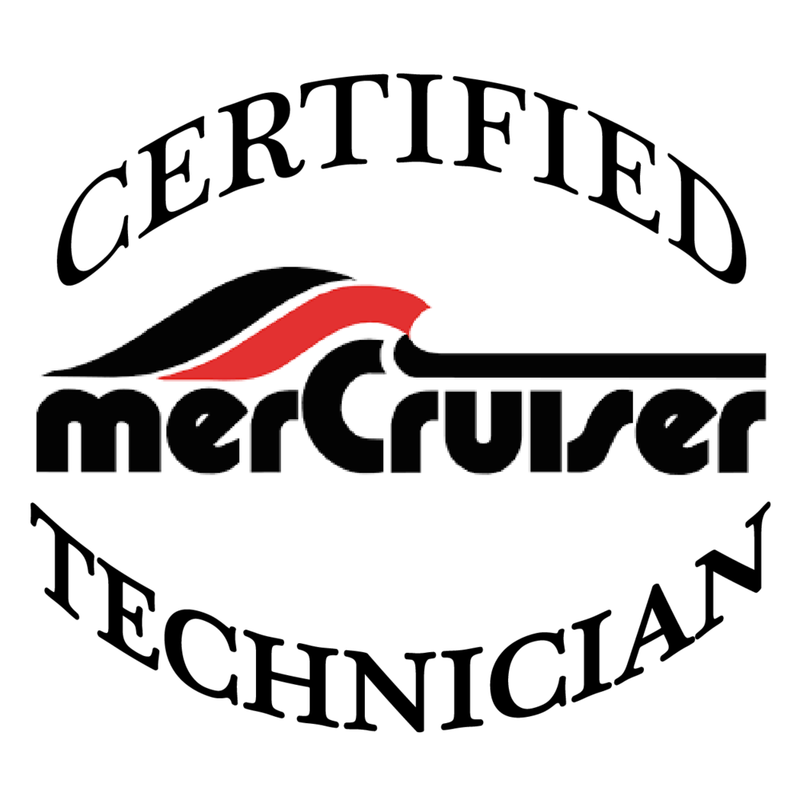 Best MerCruiser Service on Western Lake Superior! Madeline Island Recycles—Please do your part!